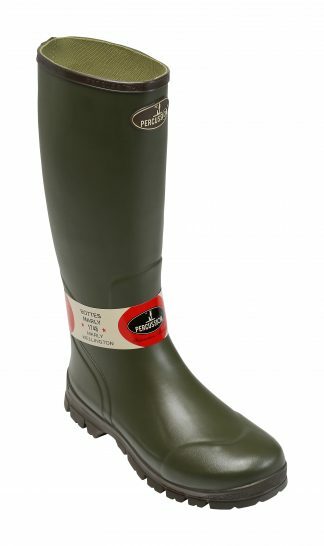 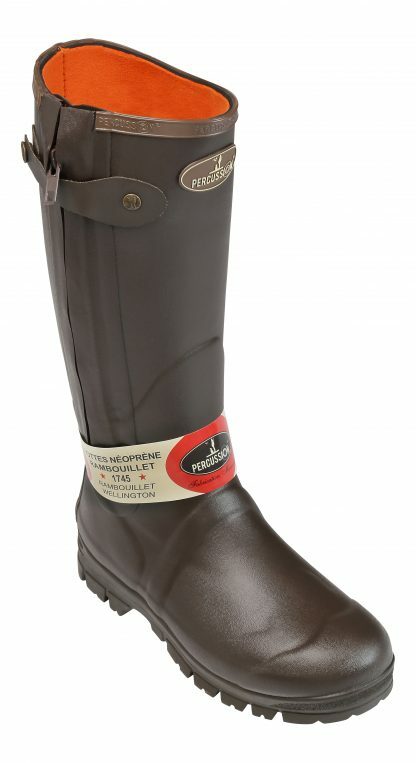 Percussions neoprene wellington designed for all weathers – wet or cold! 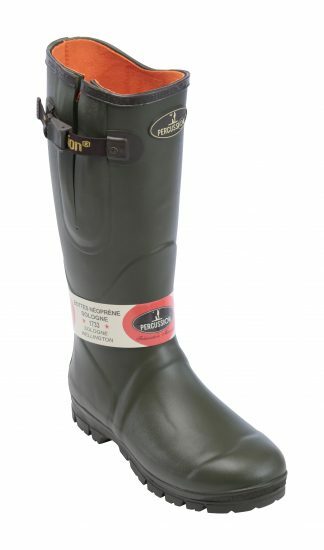 its 4mm neoprene lining gives increased comfort and extra warmth. 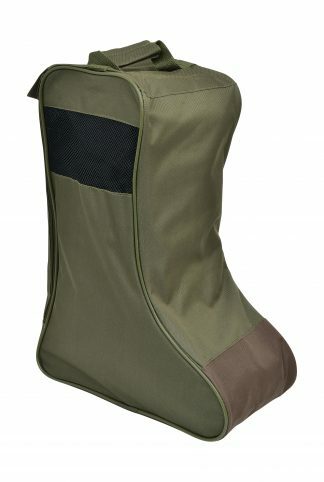 Full zipped with popper fastener.